In a bid to divert people’s attention from the PF government’s corrupt deals in the procurement of fire tenders and ambulances and the subsequent silence by Edgar Lungu on the latest Auditor General’s report, the PF has hired Actionaid Zambia to discredit UPND president Hakainde Hichilema on the Paradise Papers. 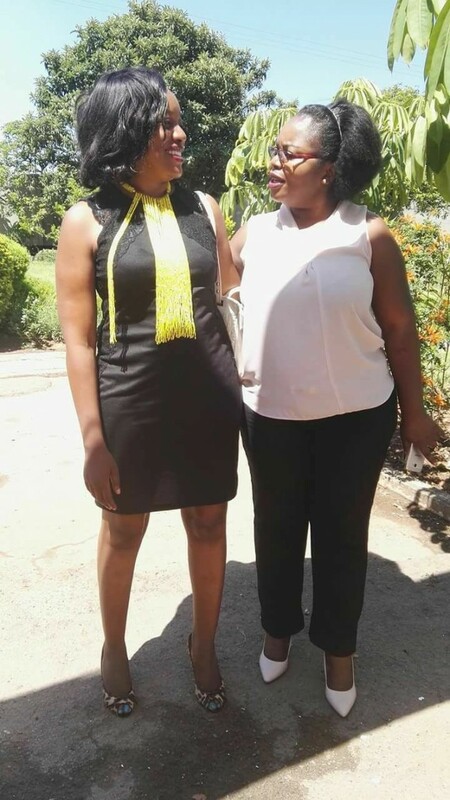 Actionaid now under a PF member Ms Nalucha Nganga- Ziba and Hellen Mwale who is heading defunct MISA Zambia but working as Public Relations Officer for ActionAid have accepted a blackmail scheme from State House to discredit the UPND leader at a media briefing scheduled for this morning in Lusaka. The PF organized briefing will see Hichilema being scandalised left-right-center over his appearance in the Paradise Papers. It is however shocking that Actionaid that has been quiet on many pertinent issues now wants to register it’s voice by painting Hichilema black over his personal wealth. And it is clear that Actionaid’s condemnation of corruption in government during the briefing will be a mere academic exercise aimed at fooling Zambians into believing that the organization is concerned with the mismanagement of public resources in Zambia.